Bowling is great fun. Bowling games are good way to spend quality time with your friends, families or even competitors. The growing popularity of the game has resulted into change in preferences related to arts and crafts for home. 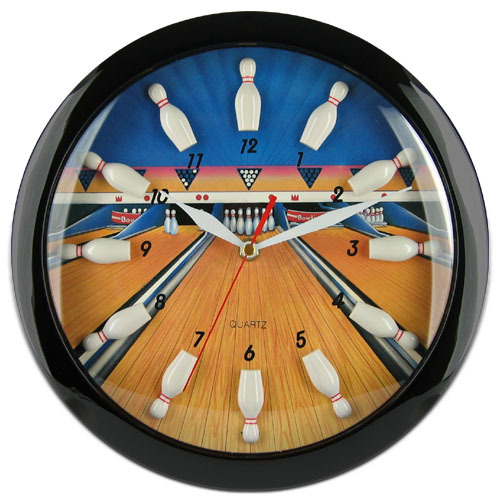 To cater their needs, many manufacturers have brought their range of bowling home accessories to replace the existing arts & crafts in home. 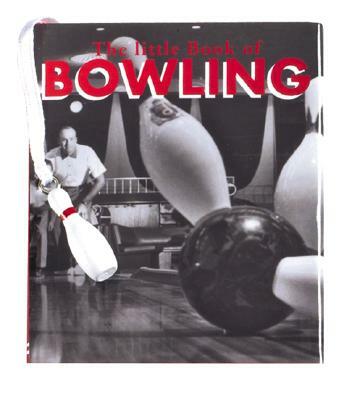 There are plenty of accessories that can either be used as awards & gifts for bowling parties or for decorating empty corners of any room. 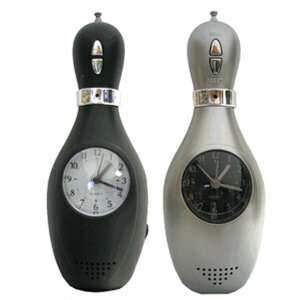 The prismatic range of bowling gifts from bowling delights offers you a great selection.